Mini Grid Solar Power for Environmental load reduction. Highlands of Papua New Guinea has plenty of rainfall, good sunshine and preferable altitude, which is ideal climate for high quality coffee production. This is valuable natural resource providing huge potential for economic development in our region. However, obstacle for industry growth is transportation and infrastructure problem. Some of agriculture communities are fully depended upon human power for all production process. This is not to say that mechanization is effective way to improve coffee industry, but problem is that most of the region has no access to main grid electricity supply. That is serious obstacle for industrial growth. Hence, reliable Solution is renewable energy. MG Corporation is providing unique Mini Grid Solar Power system, which is specifically designed and optimized to support Agriculture communities of remote village to produce high quality coffee in Papua New Guinea. MG Corporation Mini Grid Solar Power system supplies lighting for people of Papua New Guinea and enhance coffee production, which leads to a better life. Electricity is base of life line, which significantly improves health care and education. 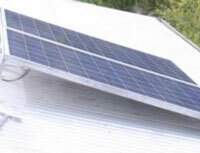 Mini Grid Solar Power system is also an Environmental friendly system incorporating state-of-art technology helping reducing load to Environmental, which leads huge benefit for people living in the remote and rural regions that doesn’t have access to main-grid electricity supply. On the other hand, providing electricity by transmission grid system requires huge investment, which consequently results in enforcing farmers to pay high monthly electricity bills. This leads to increase load for farmer and region envelopment for coffee production. This is very high risk to degrade quality of coffee and productivity in the long run. Technology of Environmental load reduction is very important for industrial growth of highlands of Papua New Guinea. 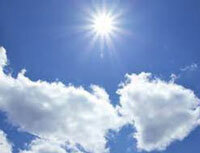 Providing smile to everybody by Solar Power. In PNG, typically in remote and rural area, there is virtually no access to electricity. In the capital city of Port Moresby for example, more than 90% of the population, has access to electricity, while rural communities have almost none. There are huge inequalities between urban and rural areas of PNG. When night falls most of Rural areas are plunged into total darkness. Furthermore, Power cuts and the high cost of traditional alternatives such as generators affect the productivity and profitability of PNG businesses and impact employment. MG South Pacific Business at a Glance. MG South Pacific Limited believes that Papua New Guinea has substantial potential for the use of Solar systems and consequently considers the region to be of strategic importance. We strive to keep our position as our customer’s first choice when it comes to reliable Solar system solutions, offering sophisticated power solutions for medical, commercial, residential, off-grid and environmental friendly applications. MG South Pacific’s superior technology has already been implemented in several health centers and homes in PNG. An excerpt of these can be found in the section “ Site Report” on this website. MG South Pacific is also investing in battery rebuilding, repairing and recharging project. This project will not only help car owners but almost all kind of battery operated stuffs to spend less rather replace their batteries in the event the batteries are still capable of rebuilding, repairing and recharging. This is way to help battery owners save more money rather than spend more. This will also help to prevent pollution. Showing a strong commitment to the Papua New Guinea solar markets and clean energy, MG South Pacific opened its sales and service office in Jiwaka Province. Supporting the local economic development efforts in the country MG South Pacific strives to generate jobs, train and educate staff as well as customers. 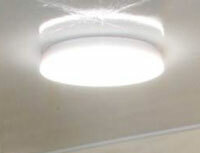 Weak point of off-grid Solar lighting system is life time of Battery. 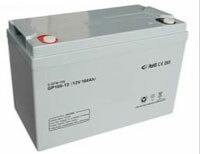 Lead type battery still has economically better performance. However, it drops performance after 2 -3 years of use. 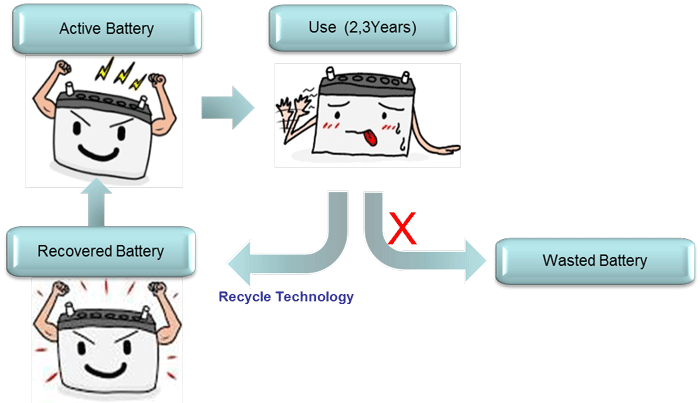 Japanese High-end Technology realized Smart Battery system, which recovers battery performance by maintenance process. 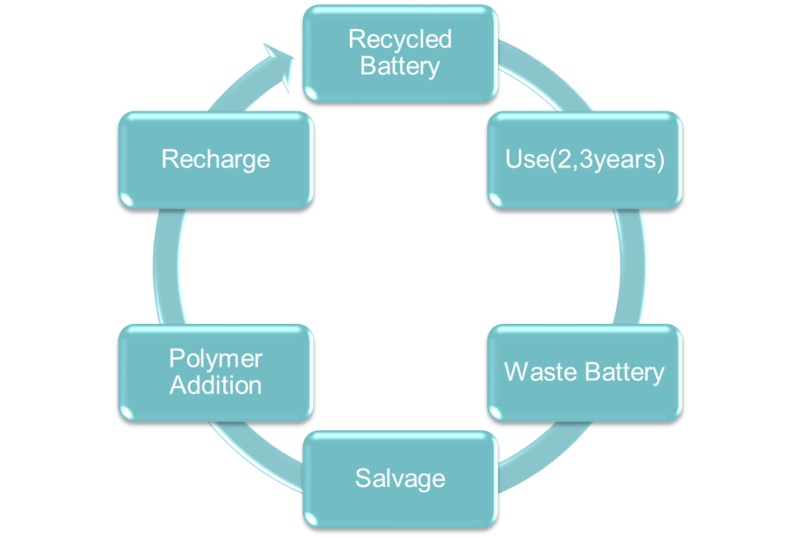 Smart Battery system enhances battery performance and improves battery life-time up-to 8 - 10 years. MG Smart battery solution provides cheap and clean electricity for everyone. Copyright © 2015 MG South Pacific Limited All Rights Reserved.